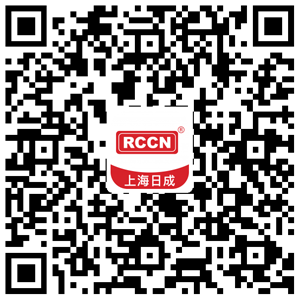 For more than 15 years development, Shanghai Richeng Electronics Co. Ltd（our logo RCCN®）, has been the world leader in the design and manufacture of wiring duct in a wide selection of sizes,styles, colors and materials. 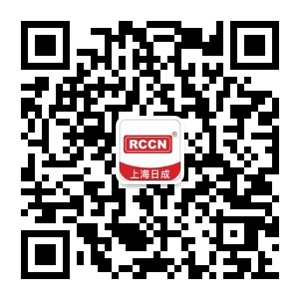 The RCCN ®name has become synonymous with high quality, innovative wiring duct products used to route, protect and conceal wiring in a wide variety of industrial control and telecommunications applications. The following products are also within our line: insulated wiring duct,nylon cable gland,metal connectors,cable ties,nylon flexible conduit,cable terminals,,nylon rivets, nylon screws, and so on, more than 13 different kind of wiring accessories about 2500 different products. 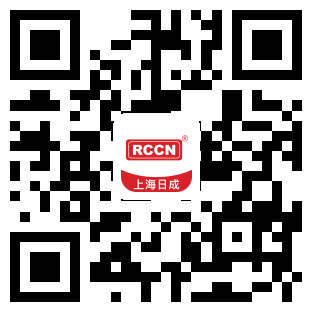 Our markets are wind power electricity,nuclear power electricity,solar energy,telecom communication,equipments manufacturing,constructions,public establishment,automations sets in offices or factories, smart constructions and so on.. RCCN® prodcuts are approved by ISO9001,TS16949,ISO14001,UL,CE,ROHS、REACH, we believe you can find some suitable items for your installation request.RCCN ®continues to develop new wiring duct solutions to satisfy the wire management challenges facing our customers worldwide. *Professional and experienced wokers, make sure you can purchase the correct products. *ISO9001 TS16949 means RCCN design, purchase, manufacturing, testing, documents processing, transport and service are compliant with international standard.